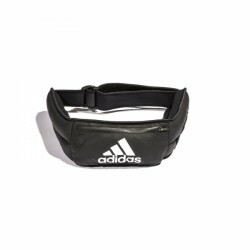 The Adidas weight belt has a good fit and is worn around the hip. The weight can be changed due to a pocket in front. Being made of resistant neoprene, the belt is easy to clean and is extremely durable.